In addition to running a fabulous community of homeschool and virtual learners here at Home School Facts, our commitment to homeschooling reaches far beyond this. 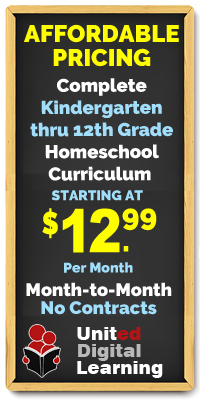 Did you know we bring additional resources and value-adds to the homeschooling community? Allow us to introduce you to Global Student Network, a provider of the best homeschool curriculum, and International Virtual Learning Academy (IVLA), an accredited private online high school. We are proud to continuously be cited as the “best” in the category of digital and online learning. IVLA (International Virtual Learning Academy) is a year-round private online school for K-12 students and is available to students in the United States and internationally. IVLA is fully accredited by AdvancEd™ and awards a California State high school diploma through its distance learning programs. IVLA meets and/or exceeds national content standards and offers transcripts and transfer assistance. 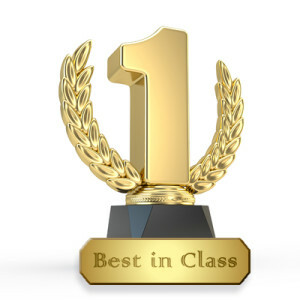 IVLA was also cited as one of 2015’s “50 Best Online High School Diplomas” by TheBestSchools.org. Here are some of the responses we received when we asked our students why they are thankful for homeschooling and online learning.